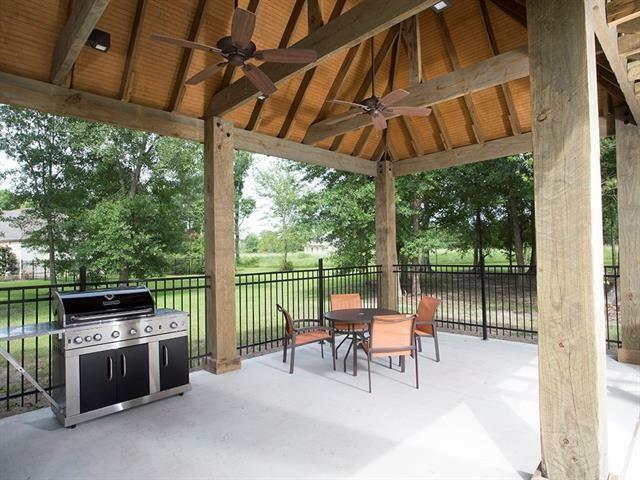 The Parks of Plaquemines, come experience all that this serene setting has to offer including a beautiful backdrop, secure, private living with a community pool, tennis courts and park trails. All within a short 9 miles to downtown New Orleans. 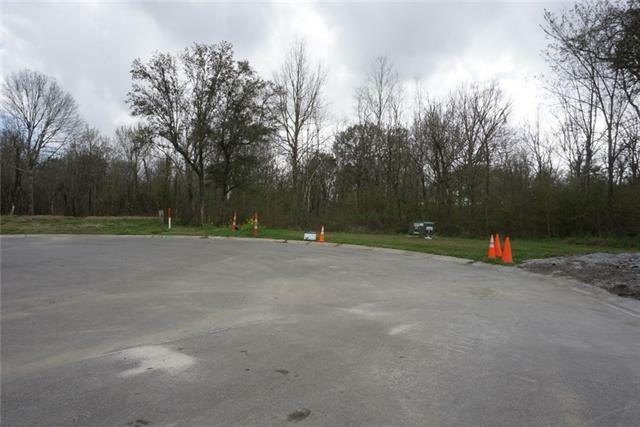 Make this OVERSIZED lot the foundation of your dream home! 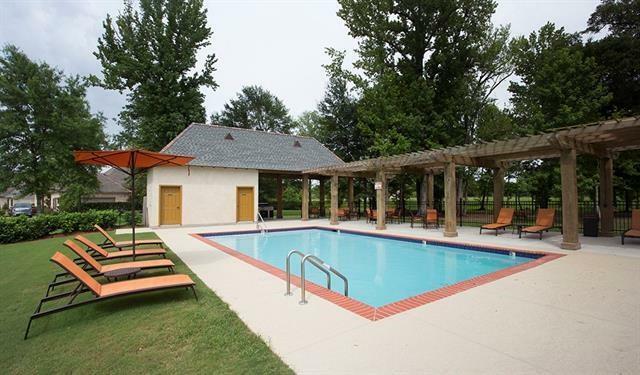 Listing provided courtesy of Kelly M Snyder of Keller Williams Realty 455-0100.